The Modern Girl's Guide: Goodbye 2012, Hello Cupcake! 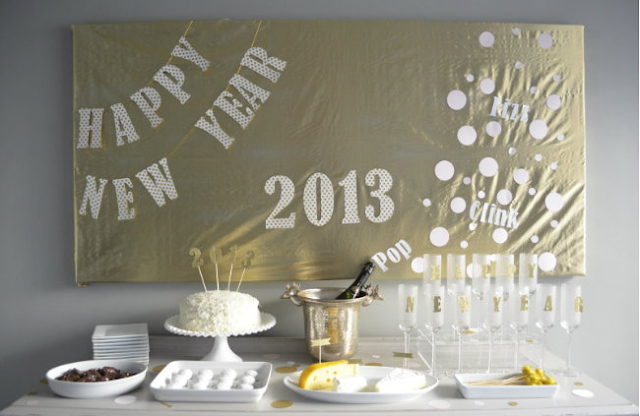 If you are throwing your own New Year's Eve party, and still need to come up decor, check out Stacy's blog (www.hellocupcakellc.com)! She even includes stencils so your party will look as fab as her's.